Loudspeaker is a kind of transducer which converts electric signal into sound signal,The main performance indexes of loudspeaker include sensitivity, frequency response, rated power, rated impedance, directivity and distortion degree. Looking for ideal Cheaper Big Loudspeakers Manufacturer & supplier ? We have a wide selection at great prices to help you get creative. 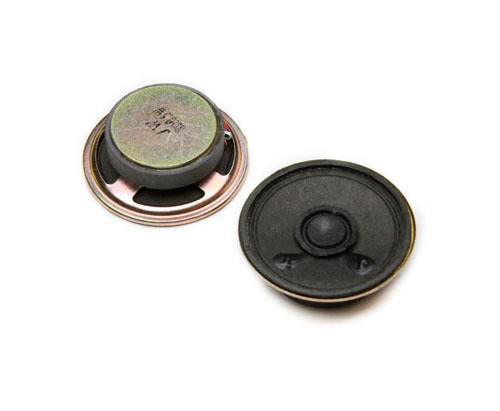 All the 0.5w Audio Speaker are quality guaranteed. 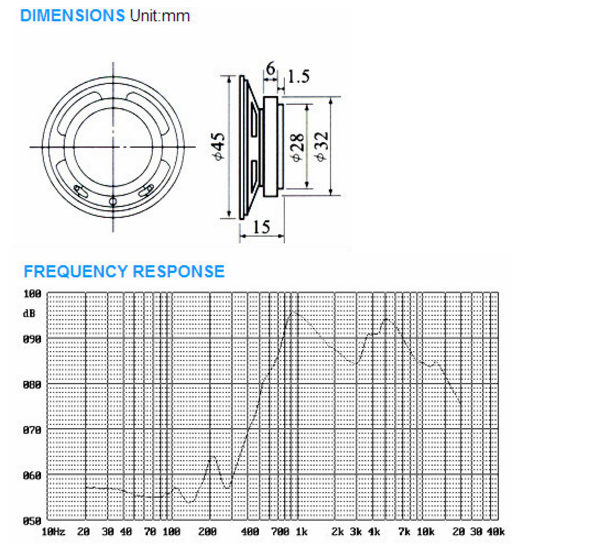 We are China Origin Factory of Super Driver Unit Loudspeaker. If you have any question, please feel free to contact us.